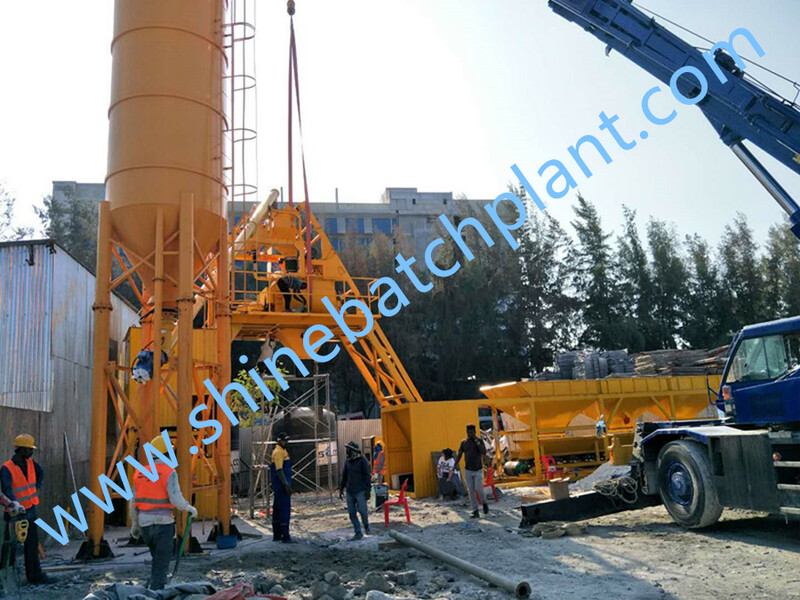 Foundation free ready wet mixer plant is an advanced design of concrete batch plant made by Shine machinery. 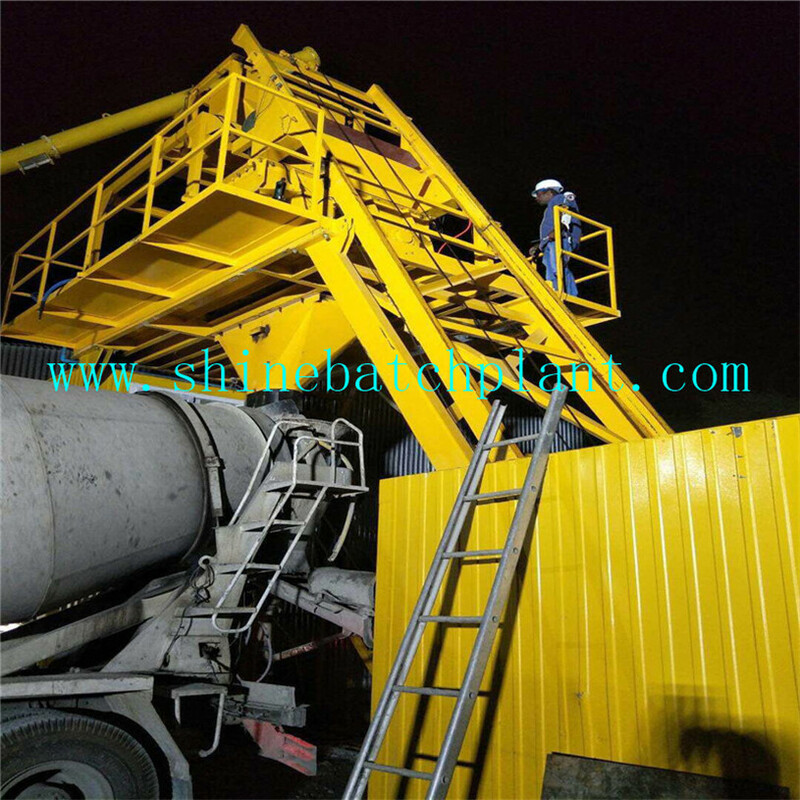 Although the no foundation concrete ready mixing plant doesn't have the wheels to move, this type of Concrete Batching Plant still can be removable by shipped to trucks or container for the customers use for the change of construction site. And the firm foundation free ready concrete Batching Plant demand no strict requirements of the construction sites. 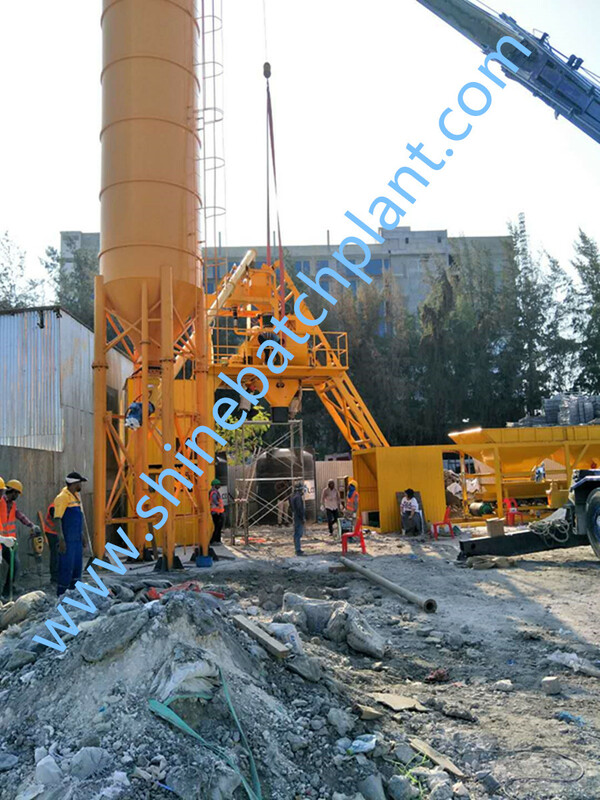 Our new type of concrete ready mixing plant have just finished installment and debugging successfully in Maldives and Philippine. 4.For export, we adopt full automatic control system for our stationary concrete mixing plant. It is PC+PLC control, which can vividly display the production process on the screen, so that the operator can monitor whole process all the time. 5.HZS has two feeding ways. One is hopper type, it is used for lower than 50m3 per hour output production. The other is belt type, it is often used for higher than 60m3 per hour output production. 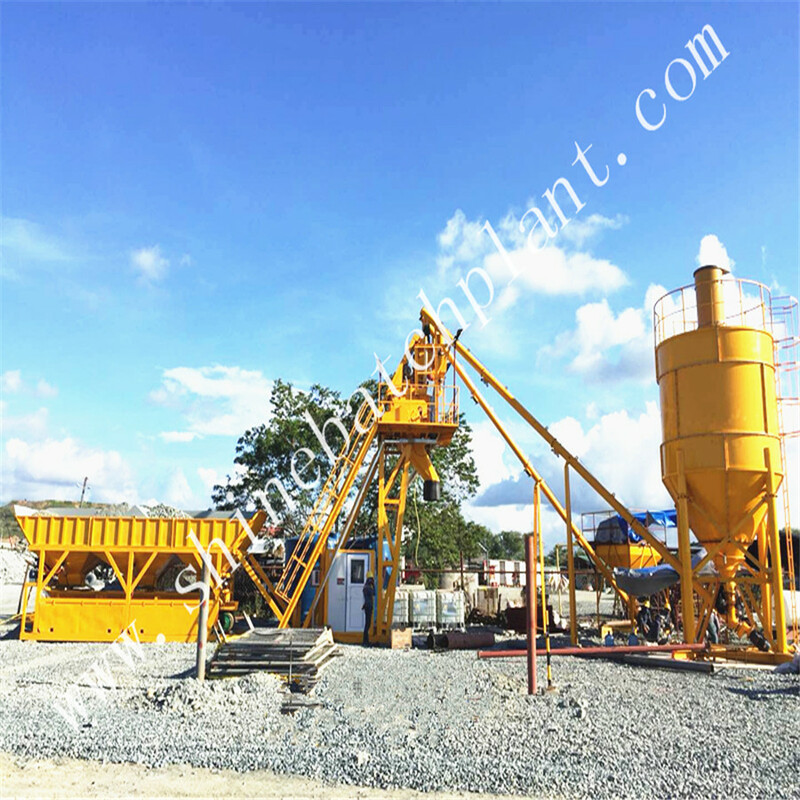 Looking for ideal Ready Concrete Mix Plant For Sale Manufacturer & supplier ? We have a wide selection at great prices to help you get creative. 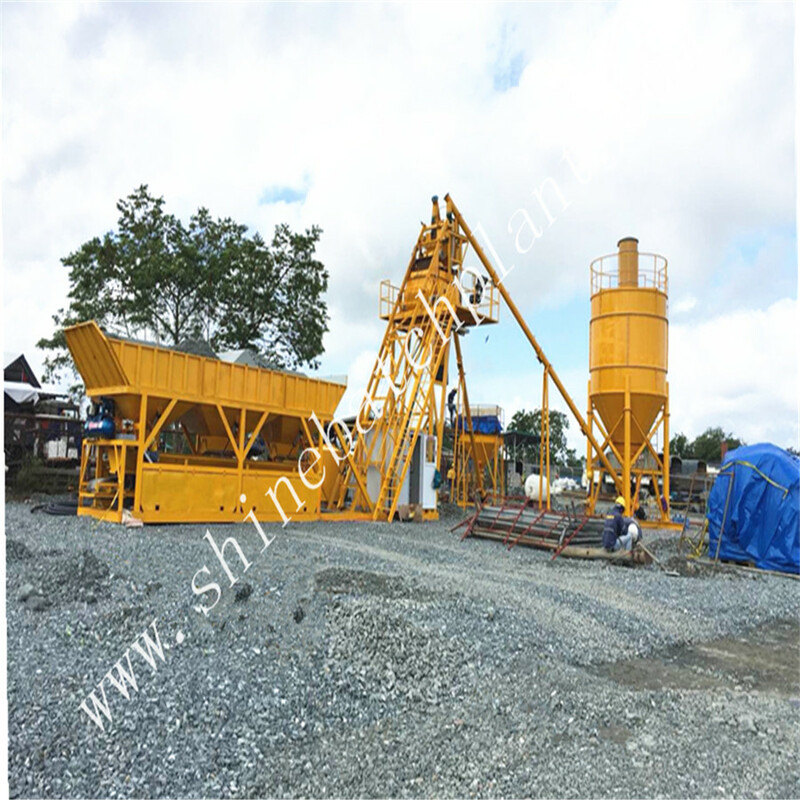 All the Concrete Ready Mixing Plant are quality guaranteed. 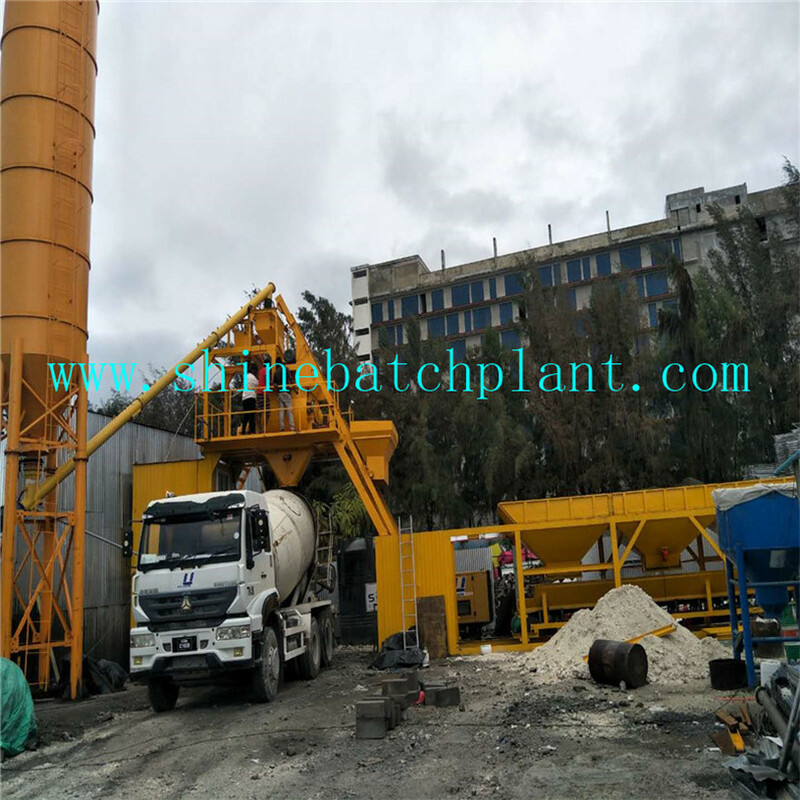 We are China Origin Factory of Non Foundation Free Ready Mixer Plant. If you have any question, please feel free to contact us.